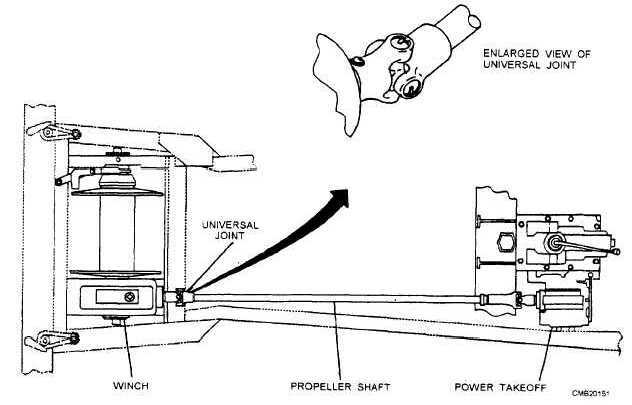 Figure 5-34.Single-speed, single-gear power takeoff. 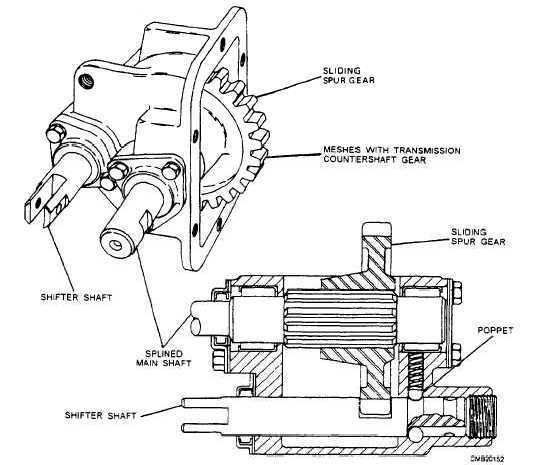 Home > Construction Training Manuals > Construction Mechanic Basic Volume 2 > Figure 5-34.Single-Speed, Single-Gear Power Takeoff. Figure 5-33. - Power takeoff and winch installation. Figure 5-34. - Single-speed, single-gear power takeoff.